 If you are a private or public sector owner that manages a program of capital construction projects, this article is for you. Studies show that 85% of owners experience cost overruns, 92% report schedule delays, and 63% show quality deficiencies on their projects. These negative performance traits lead owners to invest in dedicated Project Controls (PC) staff, along with owner-centric Project Management Information Systems (PMIS) like e-Builder. 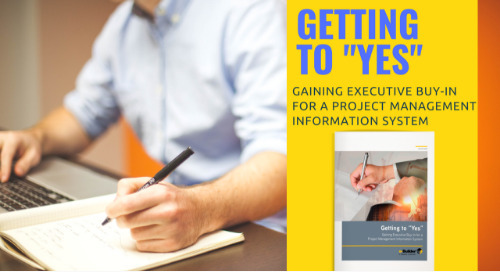 Discover how your projects stack up to the industry benchmarks in this report! 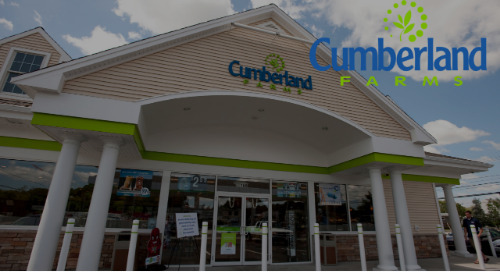 Prior to 2012, Cumberland Farms Capital Projects group was largely paper driven, relying on spreadsheets and word documents. 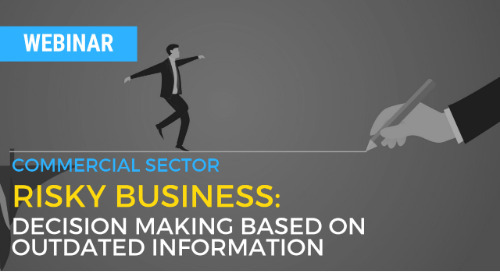 Learn how they used PMIS-enabled processes to modernize the business. CNBC’s Diana Olick provided a summary report1 on the state of our industry—and all signs point to a year of opportunity in 2018—if builders can effectively manage the growing labor shortage. 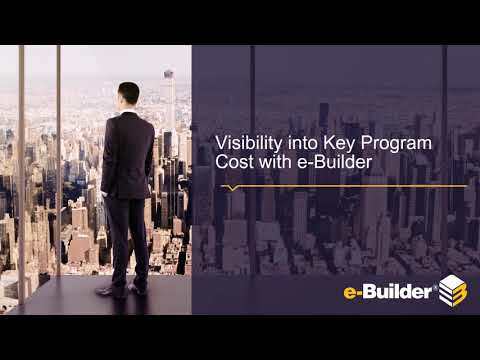 Commercial Developers across the country are utilizing e-Builder Enterprise to improve upon processes, increase transparencies between departments and centralize data. 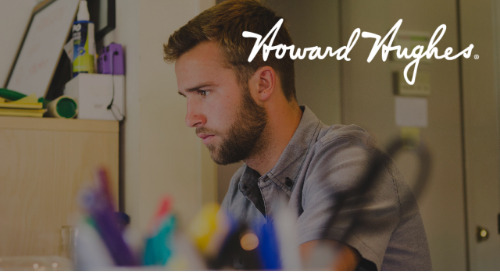 Howard Hughes Preeminent National Developer Takes Advantage of Cloud Project Management Connections. 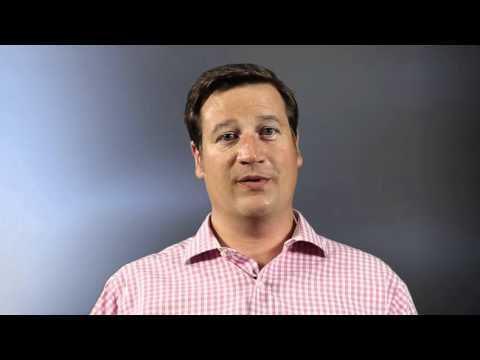 Read the customer story for more!